Radiant barriers may be a great option for your Charlotte home when you would like to reduce your summer cooling costs. 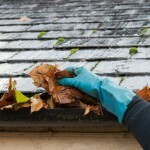 Have you noticed your home’s cooling costs vary greatly between spring and fall? 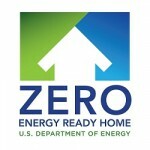 Do you wish you could have your home cool more efficiently and stay at an even temperature? 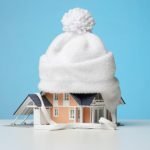 At AppleBlossom Energy, we know how hard it can be on your cooling system to try to keep your home at a steady temperature during the warm months of the year. One option we provide that may help in reducing your cooling costs and keeping your home comfortable are radiant barriers. 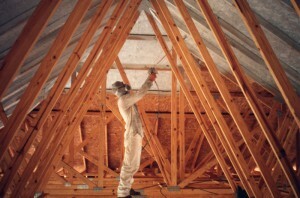 Radiant barriers are installed in your attic to reduce heat gain, and therefore utility costs. 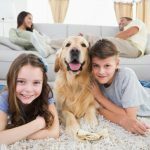 In many homes, the HVAC (Heating, Ventilating, and Air Conditioning) ducts are in the attic, where temperatures can be 120° or higher. Radiant barriers are a type of a spray-on insulation that reflects heat. When a radiant barrier is installed, the ducts will operate inside a controlled space, thereby increasing performance while reducing energy consumption and prolonging the life of the system. When applied correctly, radiant barriers work well with other types of insulation. AppleBlossom uses low emissivity reflectives that are so effective, they are used by NASA in spacecraft. Radiant barriers may be a great option for your Charlotte, North Carolina home when you would like to reduce your summer cooling costs. 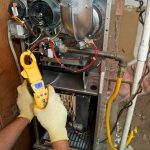 When you need a company to assist you with professional installation, our team at AppleBlossom Energy is available. 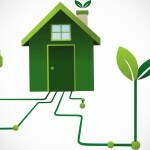 We are proud to be a green company that provides a number of alternative solutions for your home’s energy efficiency. If you are an environmentally conscious homeowner, contact our experts to discuss your options and whether radiant barriers are a good choice for you. For more information on residential applications of LO/MIT radiant barriers, visit this site. At AppleBlossom Energy, we can install radiant barriers in Charlotte, Concord, Davidson, Harrisburg, Huntersville, and Mooresville, North Carolina.